ESO Supernova Exhibition — How do telescopes work together? How do telescopes work together? 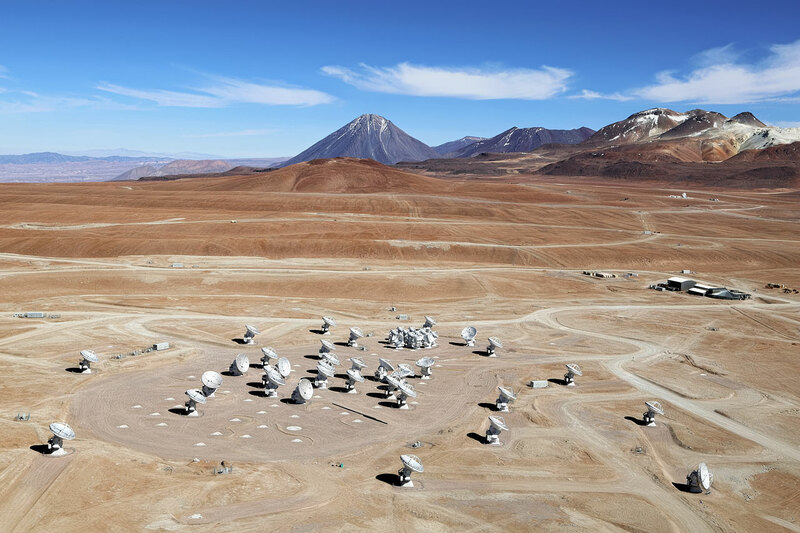 Interferometry combines the light gathered by individual telescopes to mimic a single, much larger telescope, providing astronomers with incredibly sharp images. 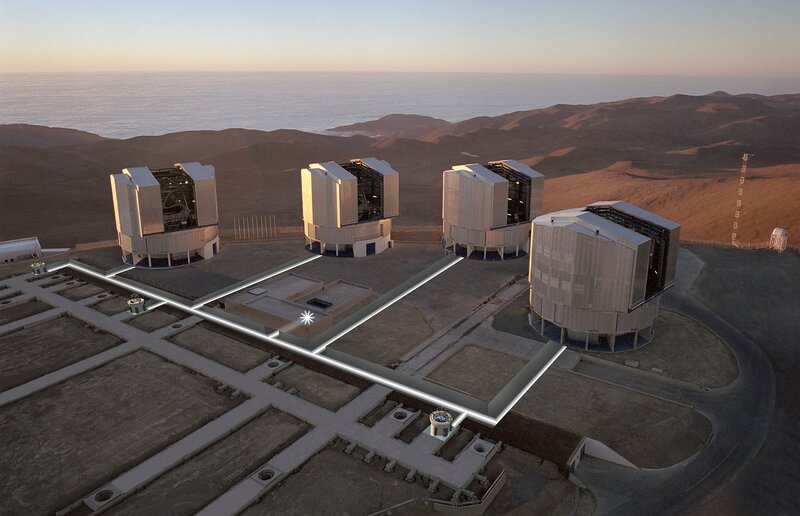 Telescopic teamwork: Light from the VLT’s four Unit Telescopes and the smaller Auxiliary Telescopes can be combined to produce much sharper images. Delaying the light: Optical delay lines, using mirrors on moving carts, ensure that light from different telescopes is combined in phase. Larger telescopes have better spatial resolution – the ability to see fine details. 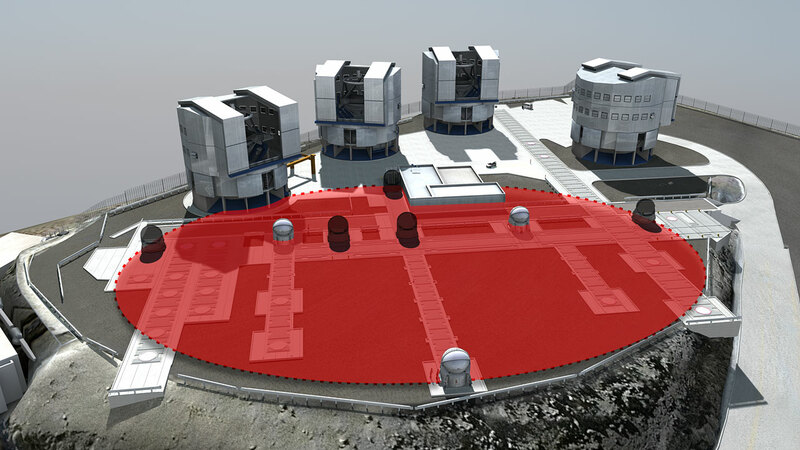 So if you can combine the light from individual telescopes to act as one (virtual) large telescope, you can obtain a much higher resolution. Owing to the geometric configuration of the telescopes and the source, the light will arrive at each individual telescope at a slightly different time. Since the signals from each telescope have to be matched up carefully, astronomers either use supercomputers or special optical systems to introduce very precise counter-delays to the light. 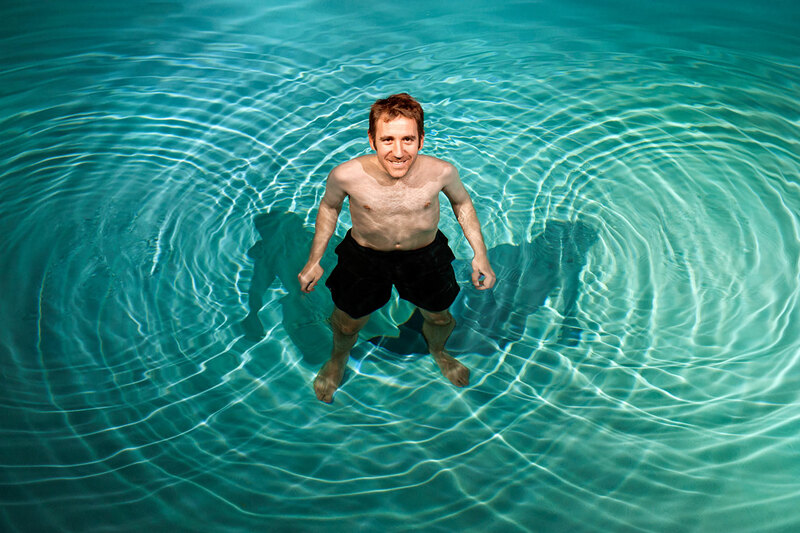 Making waves: ESO astronomer Jean- Baptiste Le Bouquin demonstrates how waves – not light waves, but water waves – can combine, or interfere, to create larger waves. 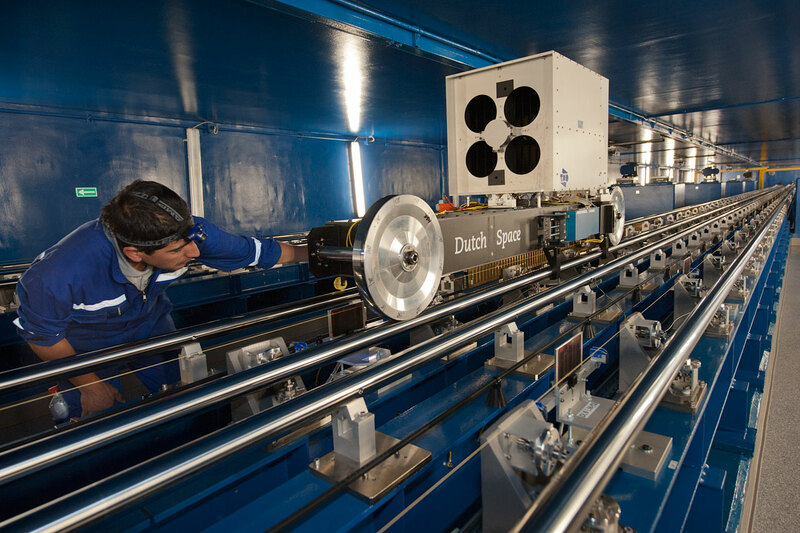 Tunnel vision: A network of under- ground tunnels is used to guide starlight from various telescopes into the VLT Interferometer where it is combined. By joining forces with your friends, you can accomplish much more than on your own. The same is true for telescopes. By working together they can achieve much more detailed pictures of the Universe.